Want to add a listing? Become a member today! A City Near You: If you would you enjoy meeting with other professionals in a venue near you, to discuss the convergence of your government (federal, provincial or local) and blockchain or cryptocurrencies, please contact us. 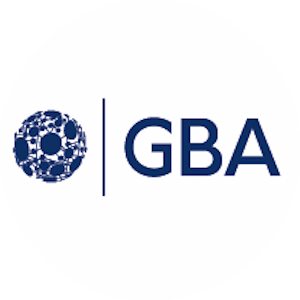 GBA members can make information about your product, service or event available to others. Add a listing now or become a member today. If you would like to post information about a Blockchain resource that is not defined by the submission form or if you would like to post a change to an existing submission, please contact us.